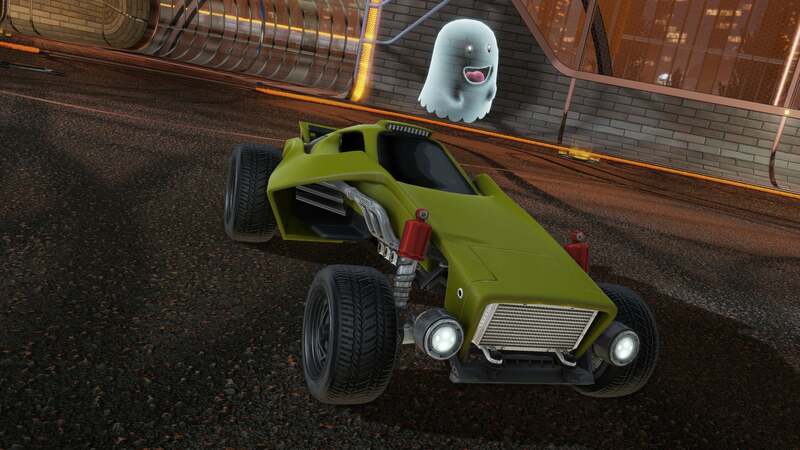 Halloween is only a few weeks away, and we’re happy to show off the new, spooky wave of FREE in-game items coming to Rocket League next week! Our new Bone King Topper is perfect for those who need a little more fright in their life, while the Ghost is a spirit so lovable even the Ghostbusters wouldn’t want to trap it! 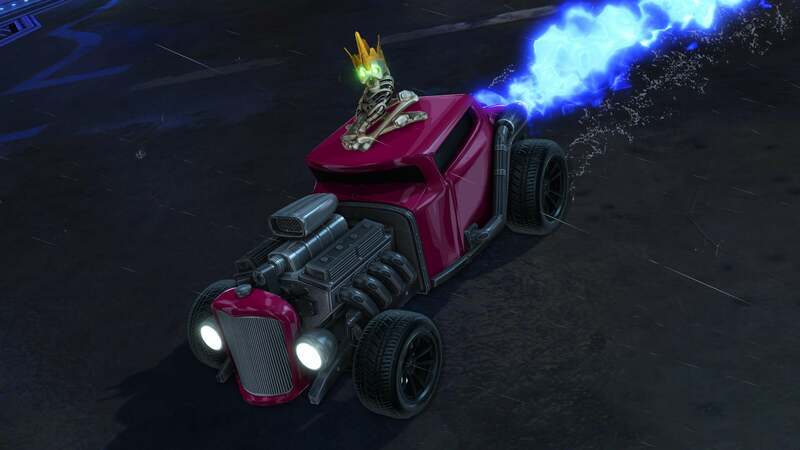 For your Antenna this year, we have the Fuzzy Skull, which will give your opponents a scare as you go tearing through the pitch, and the Netherworld Rocket Trail will leave your opponents in the ghoulish dust! 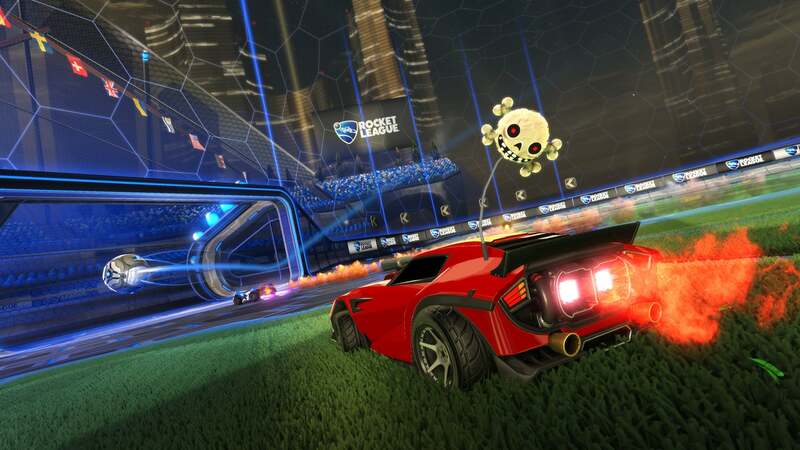 All of these items are coming to Rocket League as random drops for FREE on October 18. Plus, as an added bonus, we'll be bringing our 2015 Halloween items back, too! But you'll have to act fast -- once the trick-or-treat season is over on November 4, all 2015 Halloween items will be gone forever! 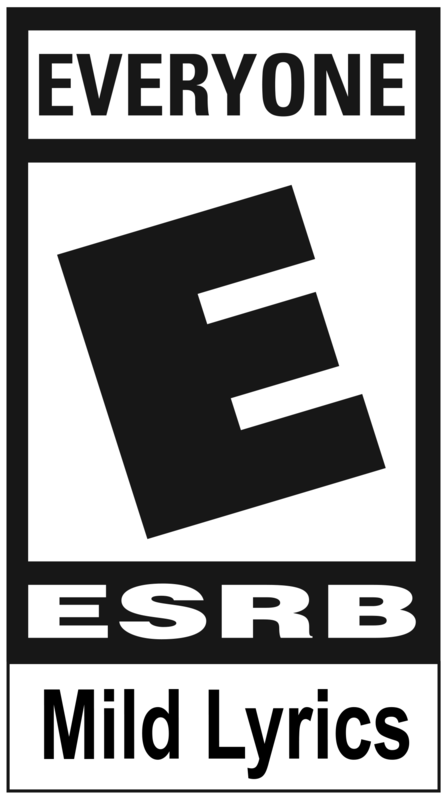 Have fun, and stay scary!